A small company from the Mogilev region is perfect for a manor “Aurora”. 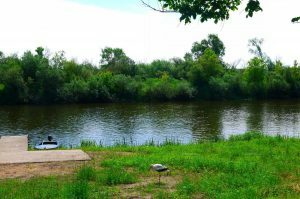 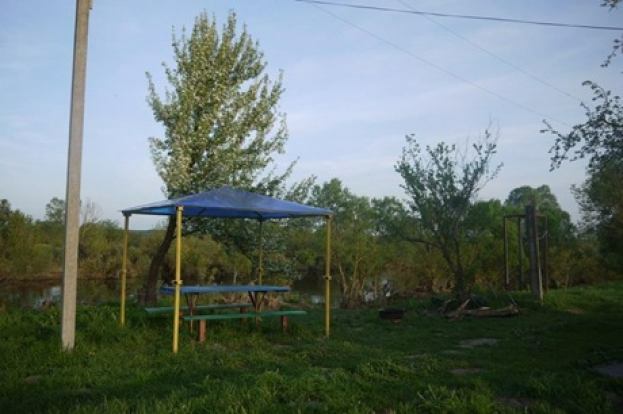 It is located on the banks of the Sozh River (10 m. To the river). 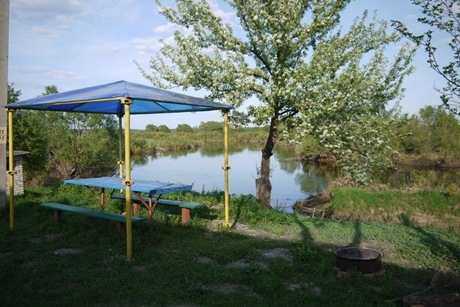 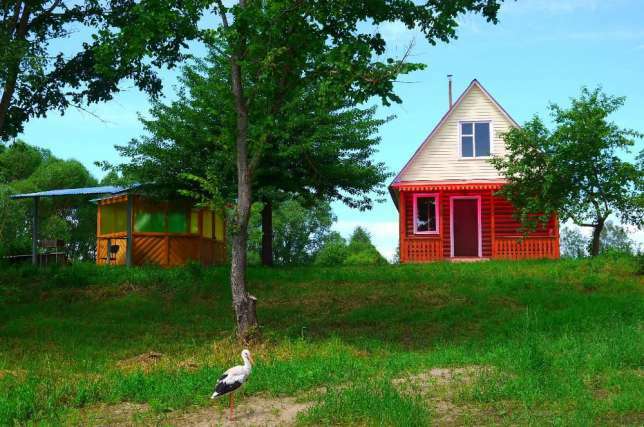 It is easily accessible from Krichev and Mstislavl – the distance is only 15 km. 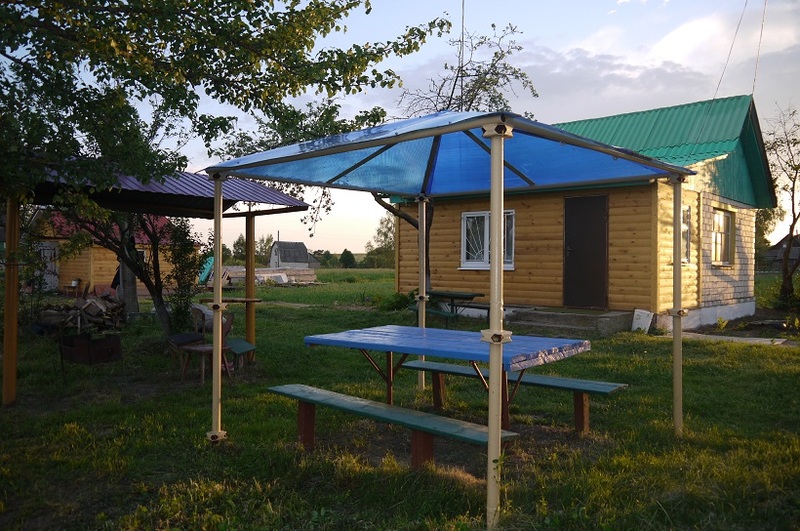 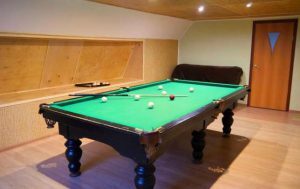 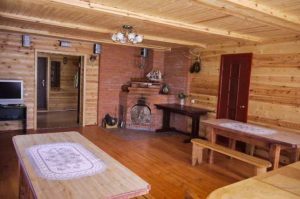 The guest house is designed for 5 guests with an overnight stay, but the company at the barbecue in the daytime can be more – up to 10 people. 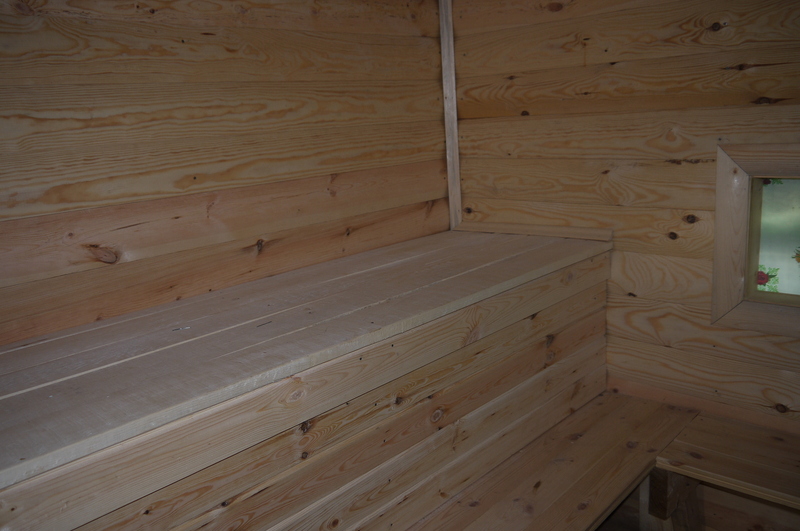 Next to the gazebo and barbecue there is a sauna with a thermae and a relaxation room. The house is for daily rent. 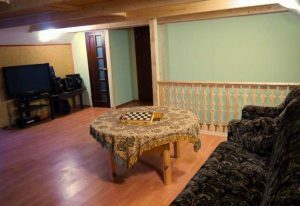 Inside the manor for rent in the Mogilev region there are two bedrooms with a TV, a dining room with a kitchen. 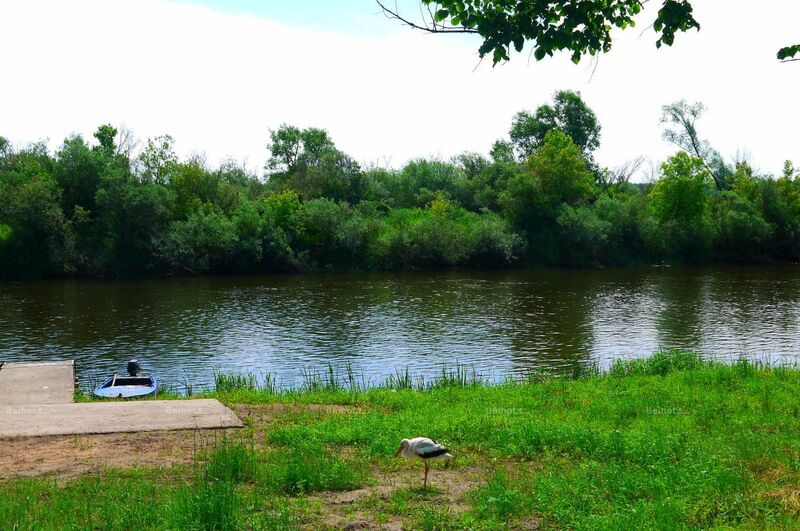 For walks on the water the hosts provide a boat, you can also go for mushrooms and berries. Beautiful scenery, interesting historical places. Daily rent. 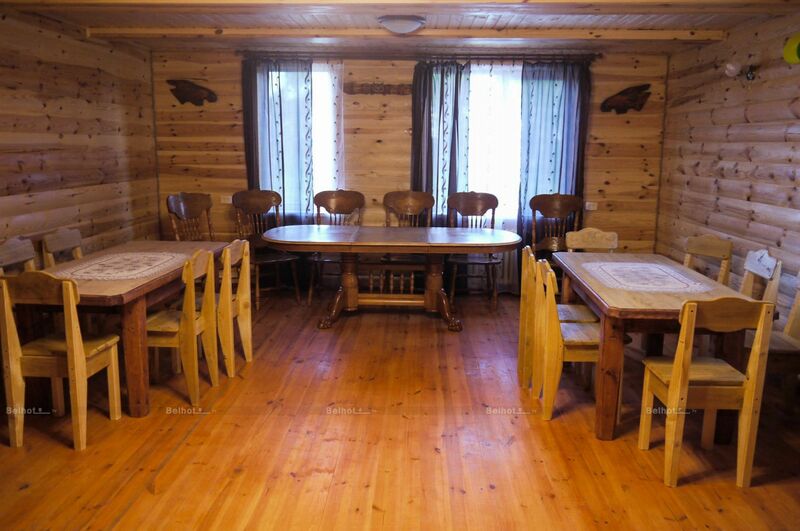 Here you will have a good time with your family and friends.